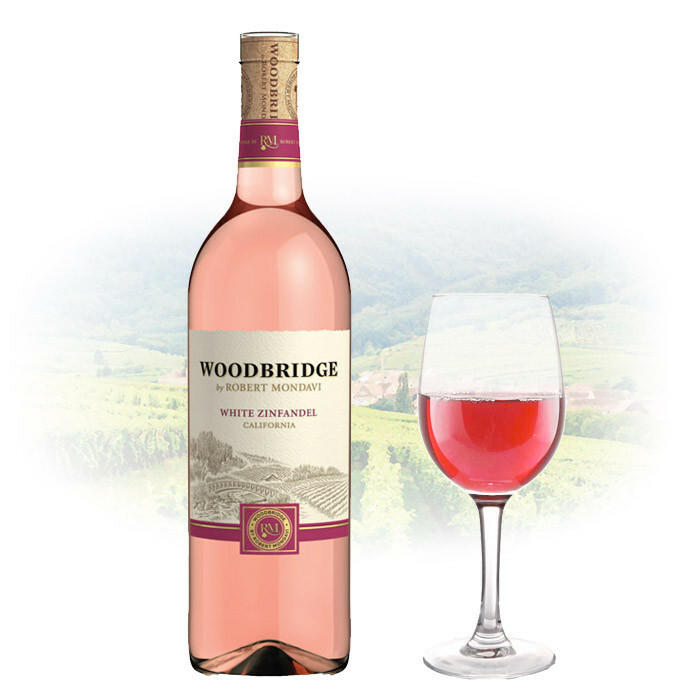 Our White Zinfandel is bright and crisp, making it an ideal wine to enjoy on a warm afternoon. With hints of cherry and juicy red fruits from a propietary blend of grape varieties, the wine's fruity aromas and flavors come alive through watermelon and strawberry notes. Our White Zinfandel's light flavors make it an enjoyably versatile wine that pairs well with a spicy Cajun dish, such as Andouille Cajun Fettuccine, or tangy cheeses.